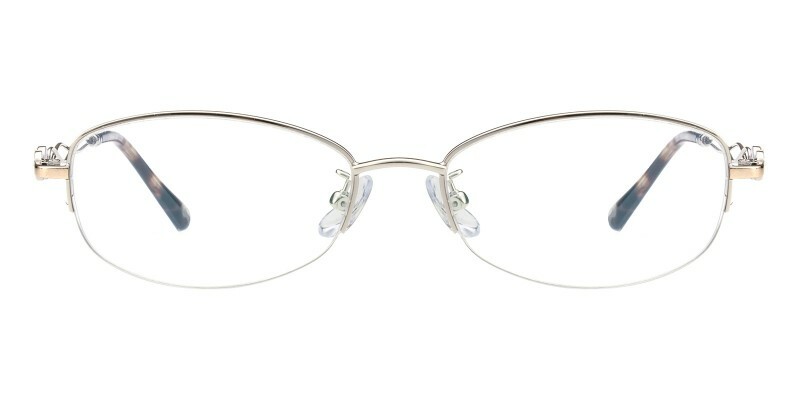 Glassesshop Wordsworth Oval eyeglasses are made of polished and sophisticated titanium alloy material. 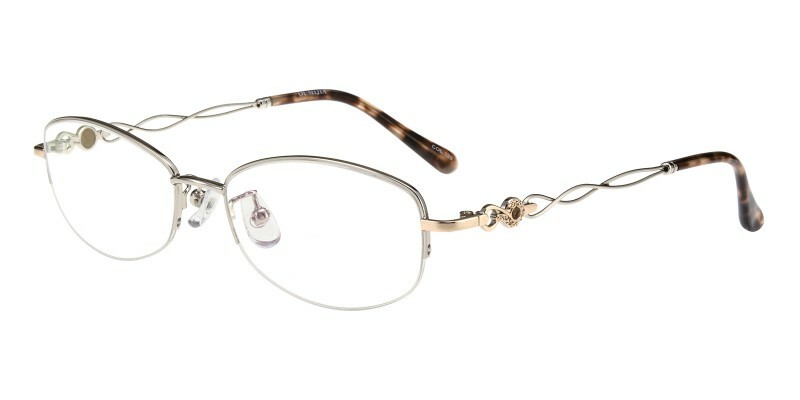 Two colour options:silver and pink.Featured with adjustable nose pads and beautiful craved temple.It is a good choice for most of woman in all collections.Computer eyeglasses and reading eyeglasses both are available. 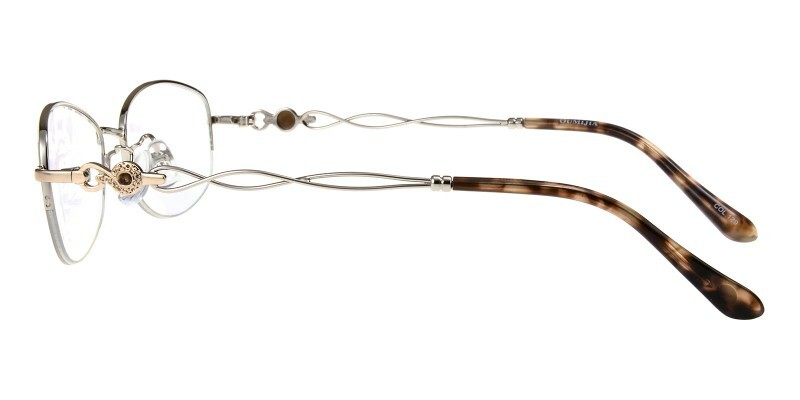 Great glasses, great fit, and great styling! We couldn’t be more happy with the product. I have had this frame for two week and half now. I am very pleased and satisfied with the frames and lenses. My prescription is accurate. 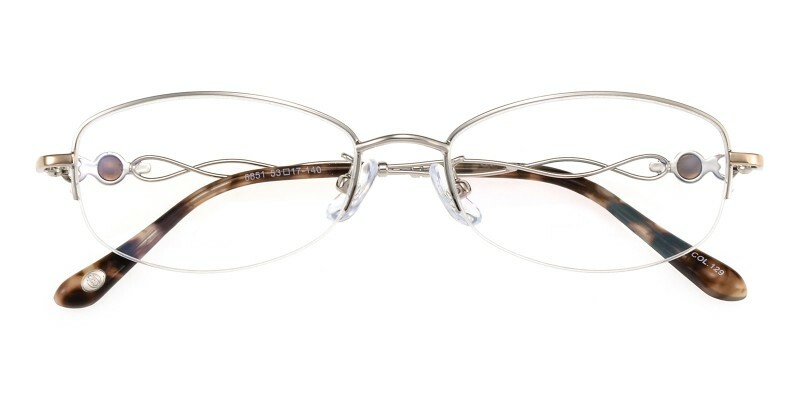 I would purchases from GlassesShop again. So happy with what I got vs. cost. They beat the doctors office by ALOT!